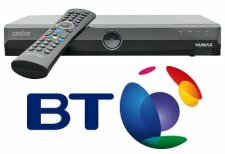 Various announcements over the last few weeks have show that BT has been putting in a lot of legwork to increase the number of TV channels available to its customers. The recent deals aren’t just for catch-up and on-demand content, they’re for the actual TV channels, which will be delivered over broadband to a BT Vision or BT YouView box. 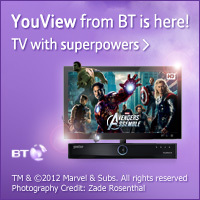 Also, it’s planned that Sky Sports channels will be available on the YouView platform for BT customers from 2013. This is the new service launched by BT in October, and offers the perks of the new YouView TV service, such as catch-up TV and access to Sky’s movie service Now TV. BT’s deal for YouView is pretty good and worth a look if you’re after getting a TV service that offers more than the standard Freeview channels, without a massive increase on your monthly bills.